20 people say Halal certificate is visible. 13 people say all meats used are Halal. 12 people say the owner/staff are muslim. 11 people say menu labelled Halal. 5 people say Halal status verbally confirmed by staff. 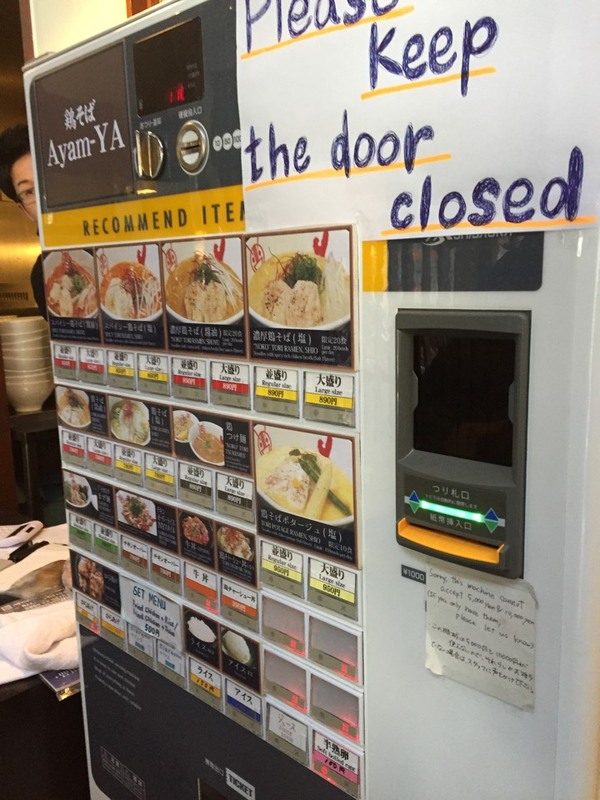 Help others by sharing your experience in Ayam-YA Okachimaci Tokyo here! 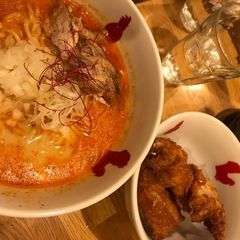 Order spicy tori ramen (shio) dan karage. Kuah ramen terbaik ! We went there last saturday. 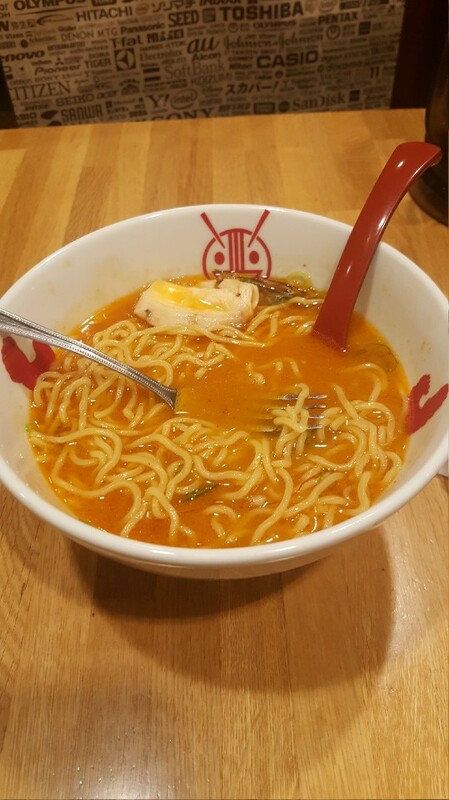 I really feel so bad about their ramen this time. 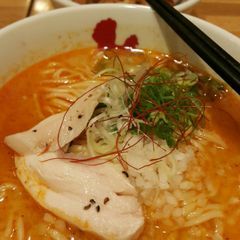 Look at their ramen. I got no enough chicken slice. Not even half of them compares with the last time i ate you know? Feel really bad about this. You cannot do like this la next time. You make your reputation down by your own mistakes. I know your shop will close just about one hour time. 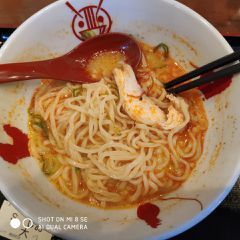 But it is not a good point to serves your ramen like this to your customer. 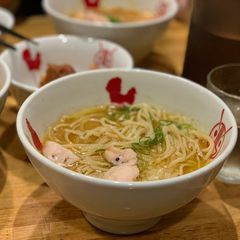 It’s really different from the first time I ate here. 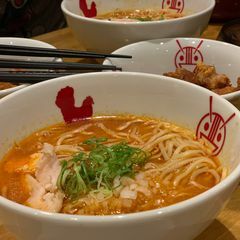 Ramen kedua setelah honolu.. disini kuahnya juara siih. Pas pedesnya, guede porsinya! Tapi potongan ayam nya cuma 2 biji dan ngga selembut potongan ayam di honolu. Klo laki gue lebih cocok disini. Balik lagi ke selera masing-masing yes.